Benjamins welcomes to the market a fantastic opportunity to obtain a two-bedroom detached property offering immense potential, ideal for anyone looking for a project & great investment. The property is situated in a popular location of Keyworth, within walking distance to the local amenities including, shops, great schools, sports facilities and public transport services. The property briefly comprises; Entrance Hall, Living Room & Kitchen to the rear. There are Two Double bedrooms and bathroom, with Separate Toilet. 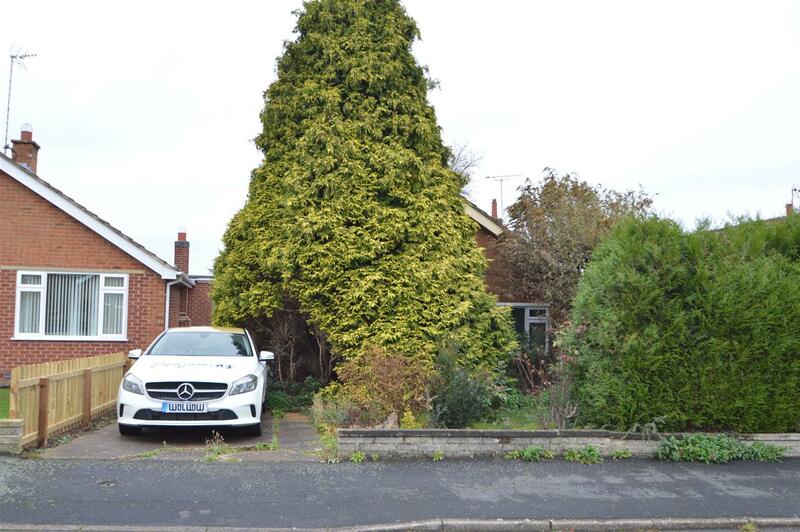 Additionally, the property also includes a Driveway, Garage , private rear garden. To appreciate the potential of this property, a viewing is a must. Having a Upvc double glazed window to the side of the property, Upvc double glazed double doors. Having Upvc double glazed window to the side and rear of the property, gas fire, radiator, door to rear garden. Having a Upvc double glazed window to the front of the property, radiator. Having a Upvc double glazed window to front of the property, radiator. Having a fitted white bath with wash hand basin, tiled splash-backs, window to the side of the property, radiator, cupboard containing combination boiler. Having a Upvc double glazed window to the side of the property, WC. Having a driveway leading down the side of the property giving ample off-street parking, access to detached single garage.